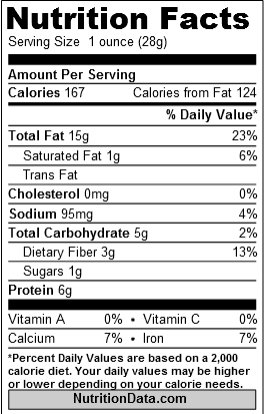 Here’s an easy way to do the math when you have a food label. If the Calories are higher than the number in Step 2, then put the food back. 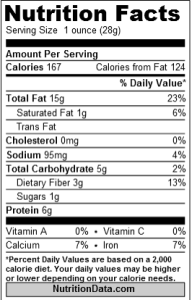 Label example: 167 > 60….therefore, put the food back! Make sense? If not, then please schedule an appointment to see our dietitian in the office: 520-319-6000.